1. Which option suits you best? Free travel in the inner district of Munich (Munich city and certain surrounding), valid to use on all public transport of the MVV. 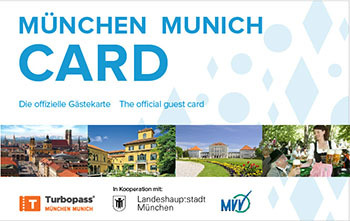 Free travel in the inner and outer districts of Munich, including journeys to the airport Munich, to Dachau, Erding, Tutzing as well as Starnberger See and Ammersee (Hershing), valid to use on all public transport of the MVV. Child (6-14 years) i The public transport ticket for children always includes the entire area. Please note that for children’s tickets the name and birthdate of the accompanying person (at least 15 years of age) that carries an identity card or passport must be entered in the text boxes during the booking process. Group (max. 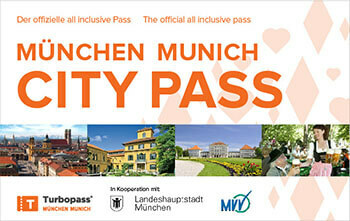 5 persons) i One Munich Card Group Ticket is valid for max. 5 persons, 15 years +. Two children between 6 – 14 years count as one person. Please choose the number of group tickets here.